Want to get away to a beautiful setting but still be close to the city? This is the place. 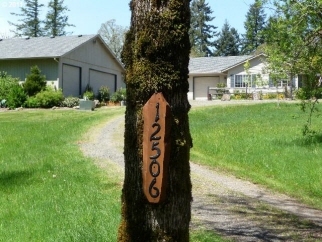 Private neighborhood setting on 5 acre properties. One level ranch home 3BR + Office with separate entrance. RV shop and more outbuildings.